You are here: Home » Join us for the Thank You Party! Join us for the Thank You Party! 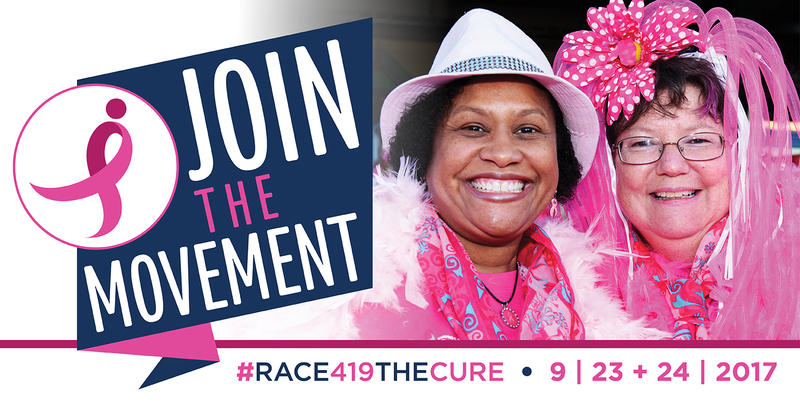 We are so excited to celebrate with you and recognize the success of the 5th Annual Susan G. Komen Northwest Ohio Race for the Cure in Findlay and the 24th Annual Susan G. Komen Northwest Ohio Race for the Cure in Toledo! This is a special opportunity to show our love and appreciation for our closest friends. We hope you’ll join us!